Greg Bear is one of the most prominent contemporary American hard science-fiction authors. His books have touched on topics of artificial universes, consciousness, galactic conflict and accelerated evolution. 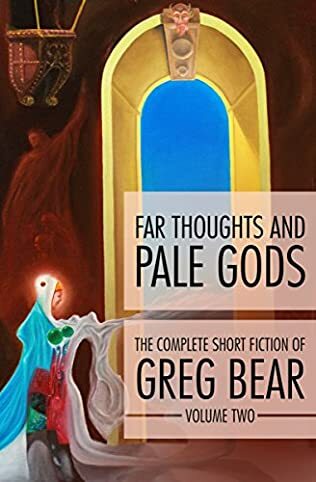 Reading the Greg Bear books in order should not be difficult, but, as he has written several series over the year, including the Songs of Earth and Power and the Forge of Gold series, you’ll have some quality time going through them. I recommend picking up Blood Music first. It is probably the author’s most popular novel and with good reason. As second best, I recommend Eon, the first book in the Eon series. And if you want something different, more thriller-like, give Vitals a go. It is a compelling sci-fi conspiracy thriller. 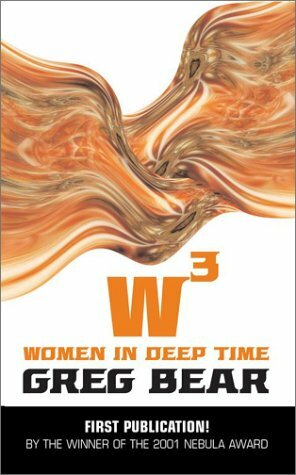 Here are the Greg Bear book in reading order for his numerous science-fiction series, and his works in other genres. To read the Eon series in chronological order, you should start with Legacy, which, while written as the last book, is the prequel to what started in Eon. 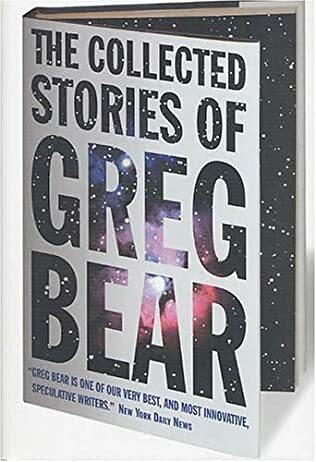 Greg Bear was born as Gregory Dale Bear in 1951 in San Diego, California. During his childhood, he often traveled to Japan, the Philippines, and Alaska, since his father was in the navy at the time. In 1968 he enrolled at San Diego State University, where he received in 1973 his Bachelor of Arts degree. During his time at the university, he worked as a teaching assistant to the author Elizabeth Chater for her science-fiction writing course. Before becoming a freelance writer in 1975, he held several jobs, such as technical writer, lecturer, a clerk at a bookstore, and a planetarium operator. Greg Bear started to write short stories very early in his life. He wrote his very first one at the age of nine. At the time he was living in Alaska with his parents. After 3-4 years, he wrote more stories which he started sending to various magazines as submissions. He sold his very first short story when he was 15 for Robert Lowndes’ Famous Science Fiction magazine. The story appeared one year later in the magazine when Greg was 16 years old. The next story was sold when he was 21. Two years later, he was selling his short stories and books to magazines and other publications on a regular basis. Greg completed his first novel at the age of 19, but he didn’t publish it until much later, only after as he spent his next 13 years rewriting it completely. His debut novel, Hegira, went to publication in 1979, having been sold to the publishing house Dell. Still, probably the author’s biggest breakthrough was when he published two books in the same year, Blood Music and Eon. The books made readers the critics alike very much aware of this budding storyteller. 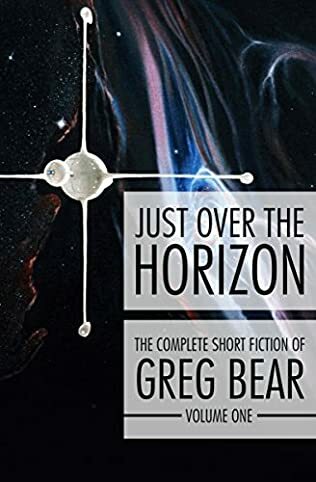 The Greg Bear books currently include over 40 sci-fi, fantasy, horror and thriller stories (although sci-fi is his major genre), and his stories have been awarded the coveted Hugo and Nebula Awards (Greg Bear got the Hugo award twice and the Nebula award five times). His books have been translated into over twenty languages and they have sold close to ten million copies all over the world. The books tackled important questions in science and culture, often giving them fictional solutions. The Forge of God gives an explanation for the Fermi paradox with the fact that the galaxy is loaded with potentially voracious intelligence, and the only civilizations that survive are those that remain quiet and unnoticed by these predators. 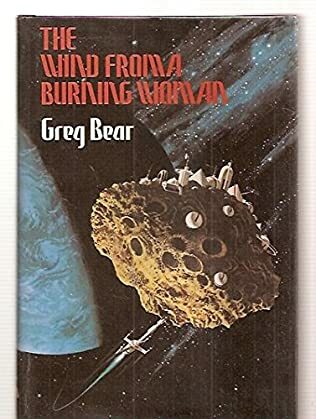 For example, the Greg Bear book Blood Music, published as a novel in 1985, is the first sci-fi story to talk about nanotechnology in fiction as such. Darvin’s Radio, the author’s first book in the Darvin series, includes a large amount of technical information, such as genetics and microbiology, focusing in issues like retroviruses, for example. The main character, Kaye Lang, not only brings forth theories that completely go against current science, but she also tests those theories on her self. When it comes to military sci-fi books by Greg Bear, War Dogs is a pretty popular and recent series by the author started in 2014. Military science-fiction is a genre which is becoming more and more popular today with authors like John Scalzi, Joe Haldeman, Robert A. Heinlein, and David Weber being at the front along with, of course, Greg Bear. 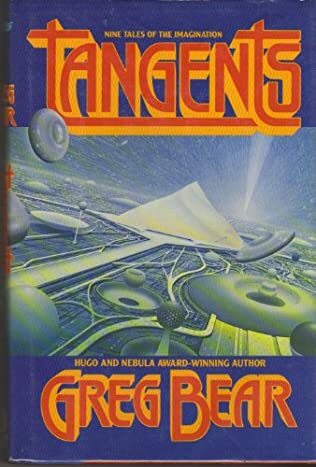 The books by Greg Bear as known for their cutting-edge technical science including nanotechnology, microbiology, genetics, retroviruses and the rapid human evolution, with its vivid illustration of how new scientific breakthroughs can alter the society as we know it today. For his research, the author reads numerous books, magazines, illustrations, journals, and textbooks, while at the same time engaging various scientists in interesting conversations about their field. Often, scientist friends read his books and give him tips to avoid factual errors within the pages. 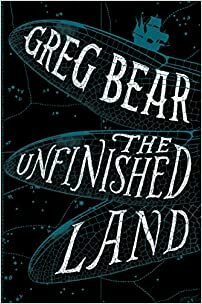 Besides writing novels, over the years the author Greg Bear also worked as a consultant for numerous agencies and companies, including NASA, Microsoft, Homeland Security, Google, and the US Army, to mention only a few. In 1975 he married Christina M. Nielson, whom he divorced in 1981. Subsequently, in 1983 he married Astrid Anderson, the daughter of the science fiction and fantasy author Poul Anderson, who is best known for his Hoka, Psychotechnic League, and his Tomorrow’s Children series.